A police officer shot and killed the Justice and Development Party’s (AK Party) Şakran branch head on Tuesday, after the man accused him of being a sympathizer of Turkish Scholar Fethullah Gülen. 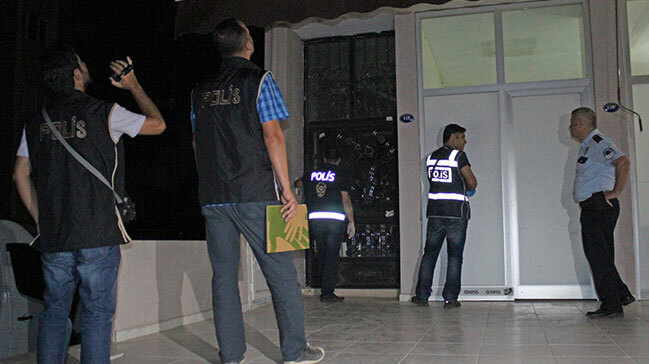 According to Turkish media, the officer, identified by the initials E.K., got into a brawl with Yalçın Çakar in İzmir’s Şakran district over a discussion regarding the Gulen Movement, which the government accuses of masterminding a botched coup on July 15. The officer reportedly shot dead 30-year-old Çakar after he accused him of having links to the movement and Fethullah Gulen himself. Çakar sustained severe injuries to his head and abdomen, succumbed to his injuries at the hospital.